Loans are available to those buying a park home, and the major lenders are the larger independent finance houses. A park owner is required by law to give you a copy of the Written Statement 28 days before you are committed to purchase. You can agree to shorten this period if you want to proceed more quickly, but the time allows you to review the terms and understand what owning a park home and living on the park will mean. You should ensure that you receive a copy of any park rules and are happy to abide by them before you buy your park home. As well as age, park rules will often lay down requirements for things like pets and parking. A home survey, particularly for an older park home or if you have any concerns with regard to a home’s condition, can give reassurance before proceeding with the purchase. 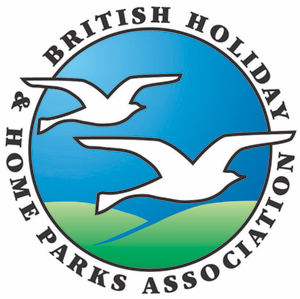 The Notice of Proposed Sale (Schedule 2) is for homeowners already resident on the park on 26 May 2013 in England (and 1 October 2014 in Wales) to provide information to the park about their sale. This Notice tells the park the name of the buyer and, if there are relevant park rules in place, provides information relating to the age of the buyer and their household, any pets or vehicles to be parked. The following sources of information are provided by government. LEASE provide a park homes advice service. They can be contacted by telephone on 020 7832 2525 (Monday to Friday 9am to 5pm) or online at parkhomes.lease-advice.org.